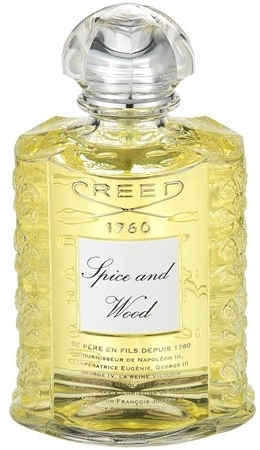 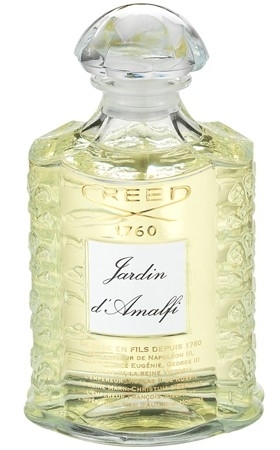 Creed Royal Exclusives Spice & Wood 772 руб. 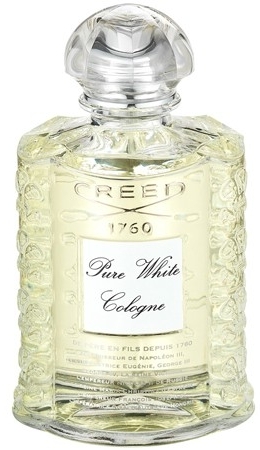 – 2,101 руб. 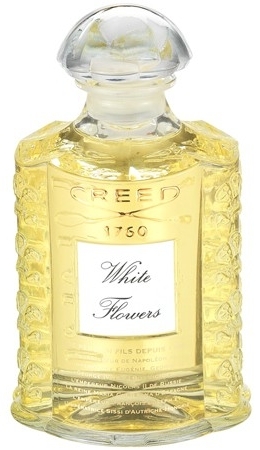 Creed Erolfa 734 руб. 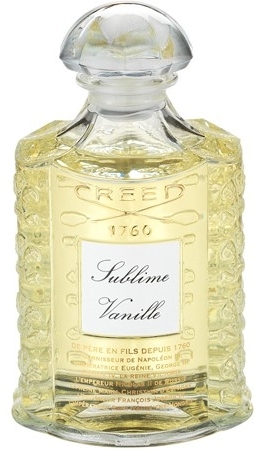 – 21,811 руб.